Raaga.com: HC hands over Jiya Khan Case to CBI! Aditya Pancholi taken by surprise as CBI Raids his house!! HC hands over Jiya Khan Case to CBI! Aditya Pancholi taken by surprise as CBI Raids his house!! 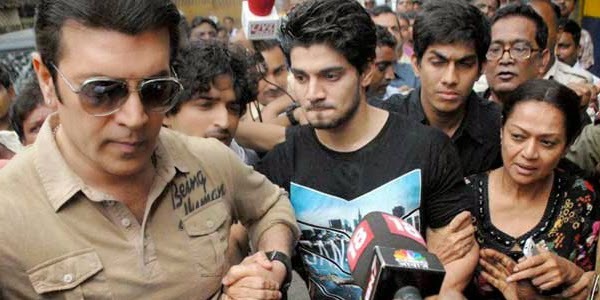 No sooner the high voltage verdict drama of Bollywood DABANGG star Salman Khan’s hit and run case is over yet another high profile case of Bollywood actor Aditya Pancholi’s son Sooraj Pancholi allegedly charged in the murder of his girl friend and Bollywood actress Jiya Khan has surfaced once again. Aditya Pancholi, who had disposed the case two year back with his wealth and clout, was taken by surprise on Wednesday May 13 when a team of the Central Bureau of Investigation (CBI) raided his house following an order by the Bombay High Court. 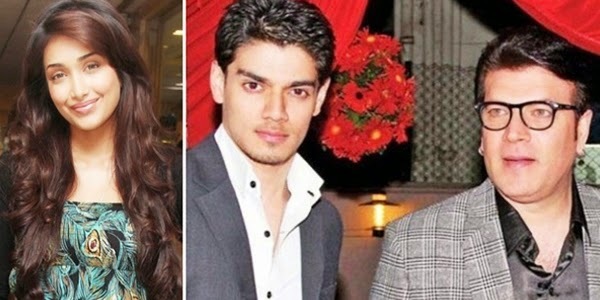 It may be remembered that Jiah Khan’s mother, Rabia Khan was quite disappointed by the investigation of the case by Mumbai police after Aditya Pancholi had used his clout to mislead the police and cover-up the offense of his spoil brat son! But a valiant Jiah Khan’s mother did not keep mum and took the injustice meted out to her. She approached the High Court pleading that her daughter’s death was not a suicide but a cold blooded murder with valid proof in her defense. Being a British-American, she also approached the US authorities, requesting them for assistance of the Federal Bureau of Investigation (FBI) and last but not the least she also conducted sting operation and collected concrete evidences that compelled the High Court to order CBI inquiry. Explaining the reasons for transferring the case to CBI, the bench had said forensic opinion privately obtained by Khan’s mother Rabia were at variance with those of Mumbai police, suggesting there was a “lacuna” in the investigation. A CBI spokesperson, Kanchan Prasad briefing the media informed, “The High Court has directed the CBI ‘to consider whether this is a case of suicidal or homicidal death." He added, "If it comes to a conclusion that it is a homicidal death, then further investigation be made to find out who is the perpetrator of the crime and accordingly action be taken." Reports claim the search operation at Pancholi’s house will pose trouble to the Pancholi’s as the CBI officers have seized certain incriminating documents and articles during the searches and that would ignite the case and bring to light many hidden aspects like how Mr. Pancholi had twisted the law to safeguard his son in the alleged murder! !